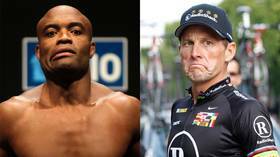 MMA legend Anderson Silva has been labeled "The Lance Armstrong of MMA" by the coach of his UFC 234 opponent Israel Adesanya, who will face the former world champion in his octagon comeback this Saturday. Speaking ahead of Saturday night's hotly-anticipated clash between Adesanya and Silva in Melbourne, the Nigeria native's coach Eugene Bareman pulled no punches in his assessment of the Brazilian legend, whose career took a nosedive after he lost his world title, then failed back-to-back drug tests on his comeback from injury. "I’ve made my position clear. And my position, funnily enough, for some reason doesn’t seem to be the most popular position for everybody," he told Australian outlet Submission Radio. "But for me, I’m indifferent. 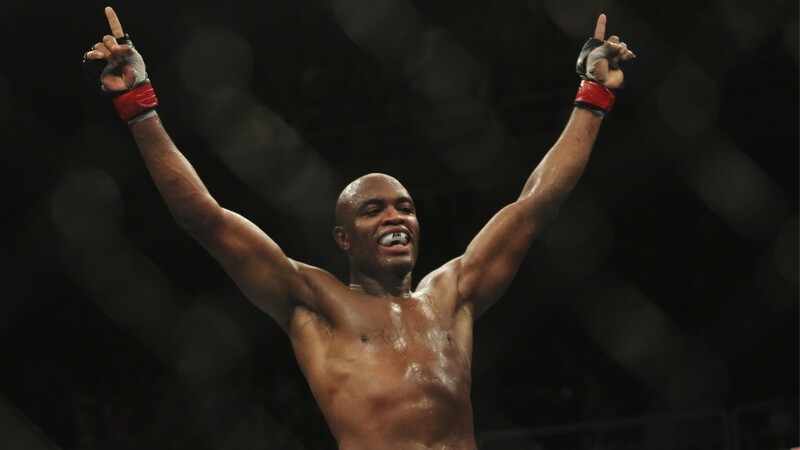 I don’t care about Anderson Silva. Personally, he’s the Lance Armstrong of MMA. For me, he cheated." 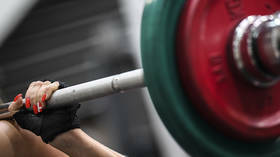 Bareman said there was a big difference between how the fans of MMA view past doping offenders compared to other sports, but he doesn't share their short memories. "MMA fans, for one or another reason, they’re not the same as cycling fans," he explained. 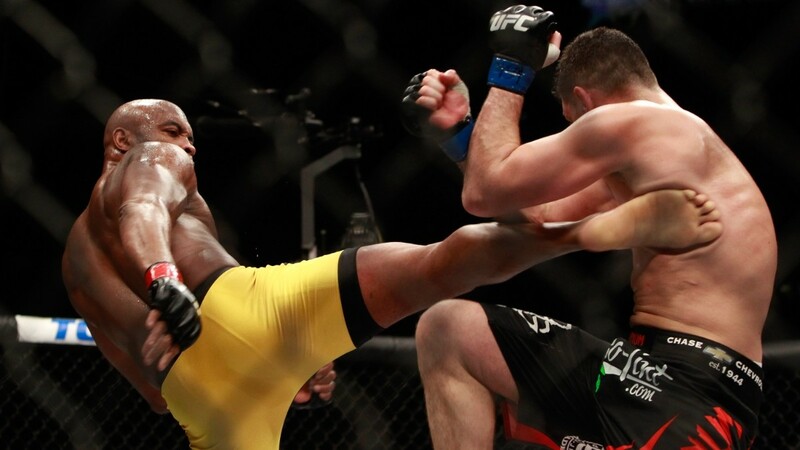 "MMA fans forget quickly when someone cheats. But I’m not like that. If you do something wrong and it’s proven and factual, then I hold that against him about it. I don’t hold it against you like I wanna beat you up, I just want nothing to do with you." 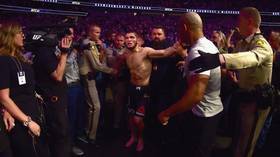 Silva tested positive for anabolic steroids drostanolone and androstane prior to his UFC 183 fight with Nick Diaz, and for drostanolone and anti-anxiety drugs oxazepam and temazepam in his post-fight drug test. Silva admitted the use of the anti-anxiety medication, but suggested his use of a tainted sexual enhancement stimulant while on a holiday in Thailand was the cause of the failed tests for drostanolone. 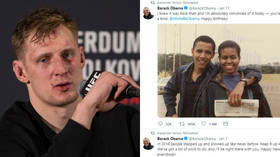 He was subsequently banned for a year by the Nevada State Athletic Commission, before eventually returning to action in a decision victory over Derek Brunson at UFC 208 in February 2017. Now, after a two-year hiatus, Silva faces Adesanya in a clash between the two most exciting strikers in the middleweight division, with the prize of a title fight awaiting the winner. 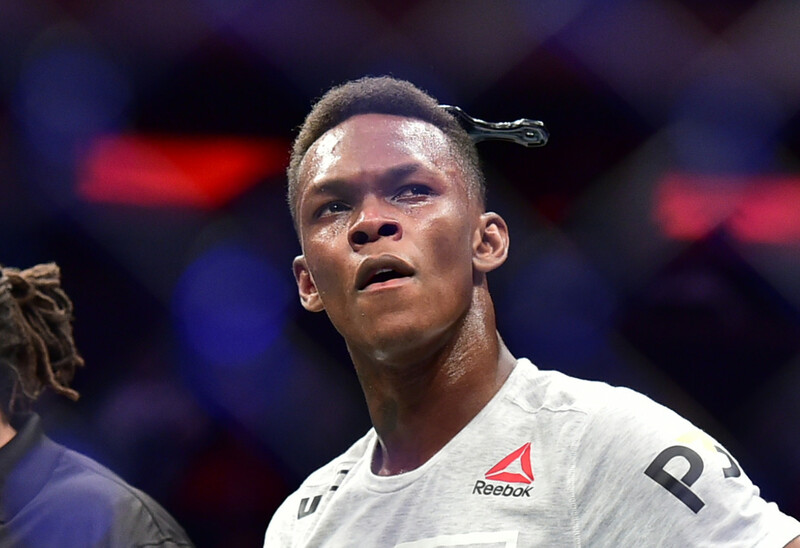 But while most people are focusing on the narrative of an octagon legend facing a rising young star, Adesanya's coach says he doesn't put Silva on the same pedestal as others in the sport. "He sits nowhere, as far as I’m concerned," Bareman stated. 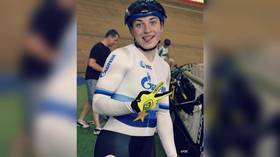 "He sits the same place as Lance Armstrong sits, but it’s a different sport, different community. I completely dismiss him. "I find it – I think 'weird' is the best way to describe it – I find it weird that people talk of him in that manner. You can’t cheat in this sport, or else it brings everything you did into complete disrepute, like Lance Armstrong." 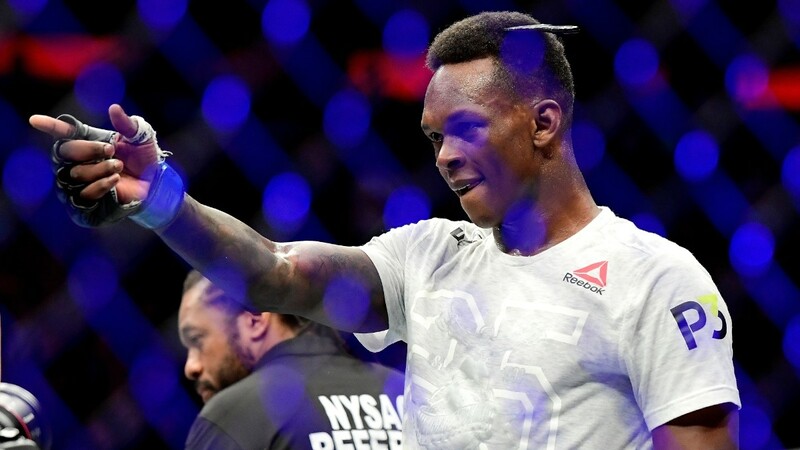 Bareman's comments, along with Adesanya's unabashed confidence heading into the contest, have only served to raise the levels of anticipation for the fight, which has threatened to overshadow the world title fight between Robert Whittaker and Kelvin Gastelum in the main event. Adesanya and Silva will face off in the co-main event at UFC 234 in Melbourne this Saturday night, and you can follow live updates from the fights here with us at RT Sport.